There was a meeting held on 2/28/16. Watch for upcoming meeting or event announcements here. 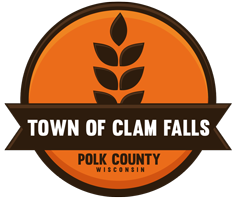 February 1, 2016 StarWire Enterprises PetitionTown of Clam Falls — NEW WEBSITE!